Award Winning Marriage Minister and Wedding Clergy Fashion- Southern California - Yes, when a justice of the peace, marriage minister or officiator, as with any business professional, being well dressed is essential. How much more so when presiding a marriage ceremony, funeral or memorial, baby dedication or christening, quinceanera blessing ceremony or other life celebration. The Clergy Network's Dr. Linda Trott is proud to have accepted the "Best Dressed" award, from over 45 of her peer event professionals. 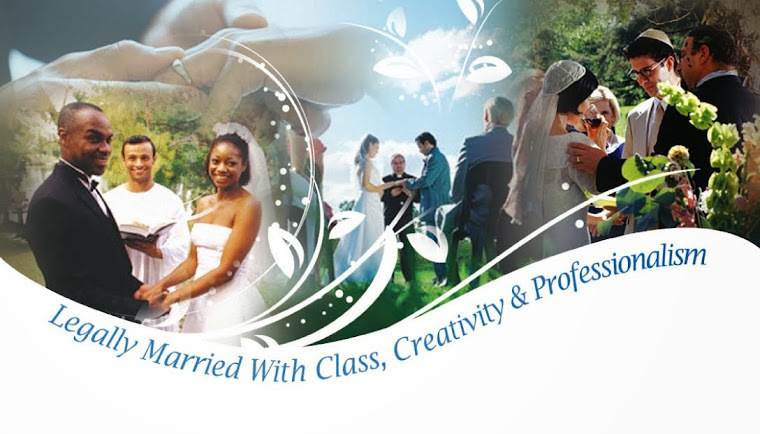 The Clergy Network of Southern California is a professional wedding officiator and officiant network - from what we wear to the custom written ceremony wording, TCN is an example to the wedding vendor and wedding clergy or marriage minister profession. Congratulations to the award winning Clergy Network of Southern California and to Dr. Linda Trott!